A few days ago, Zari aired out some strong words - and many people thought they were directed at Diamond Platnumz!! 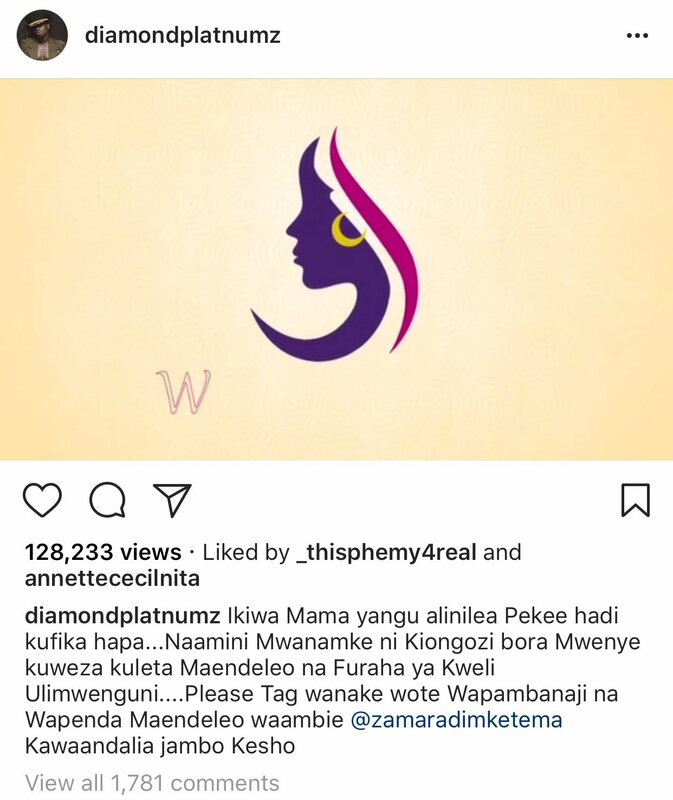 Recently in an Instagram post, Diamond Platnumz noted that his mum raised him without the help of a man. He went on to praise other strong women (probably referring to Zari) doing the same for their kids. 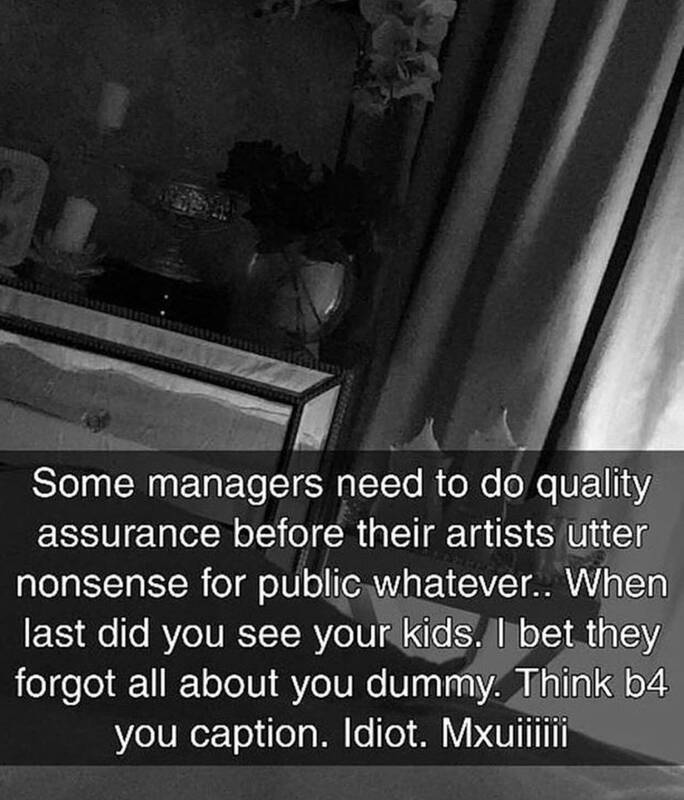 However, this didn’t go well with estranged, Zari who quickly bashed Diamond Platnumz through her Instagram account exposing him for neglecting his kids. She claims Diamond has not visited his kids for months and if anything the two babies are even starting to forget him.